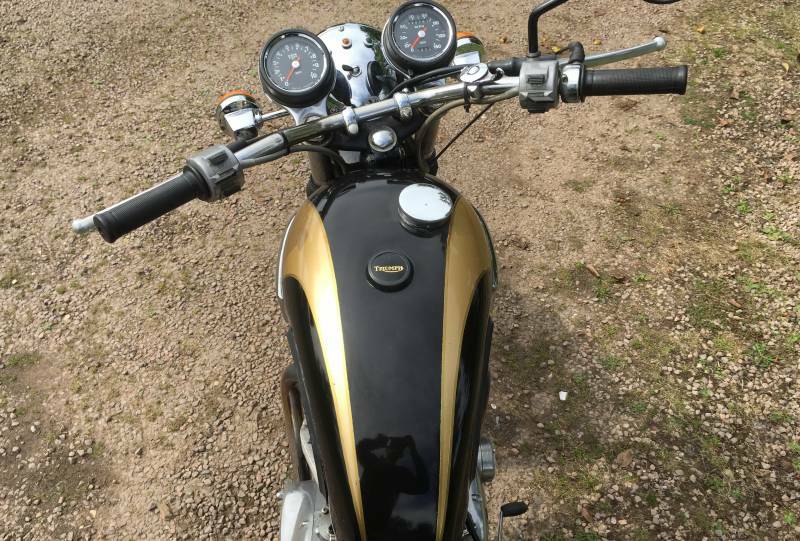 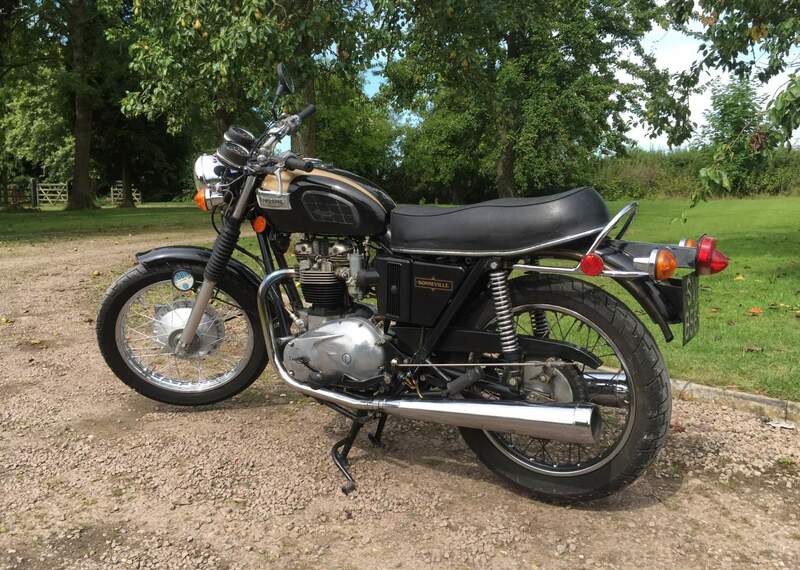 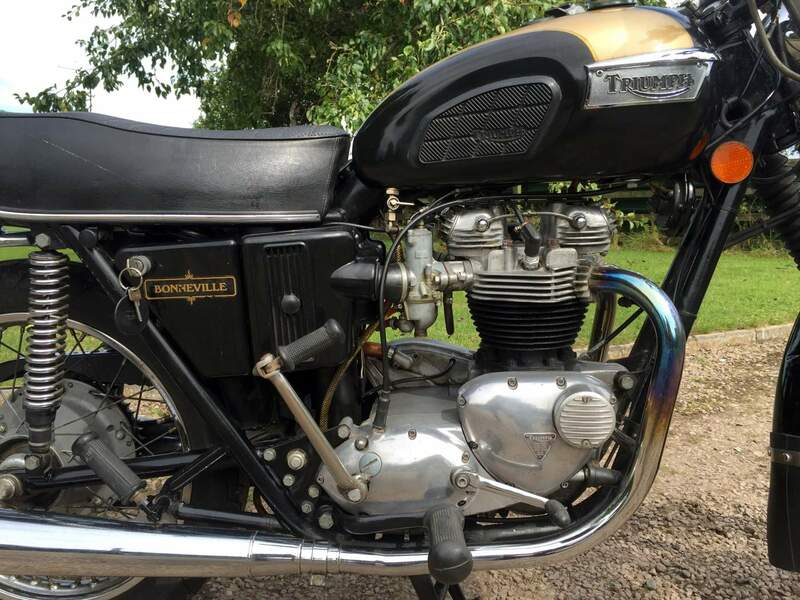 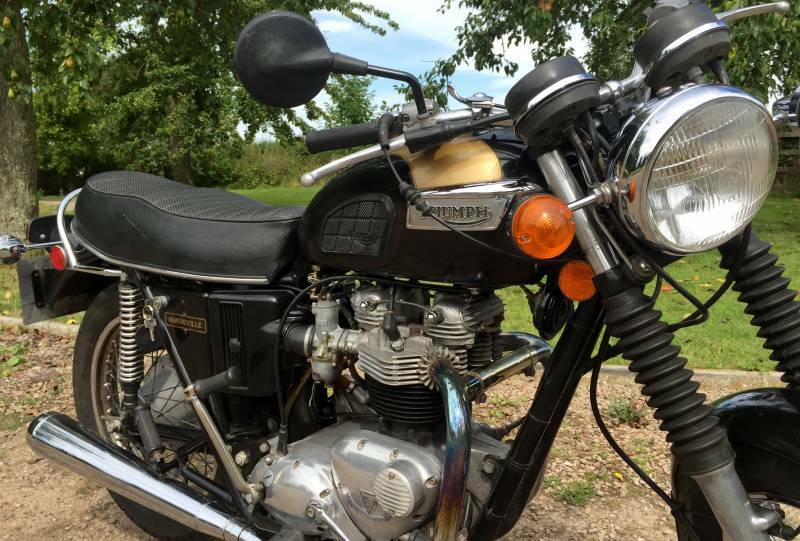 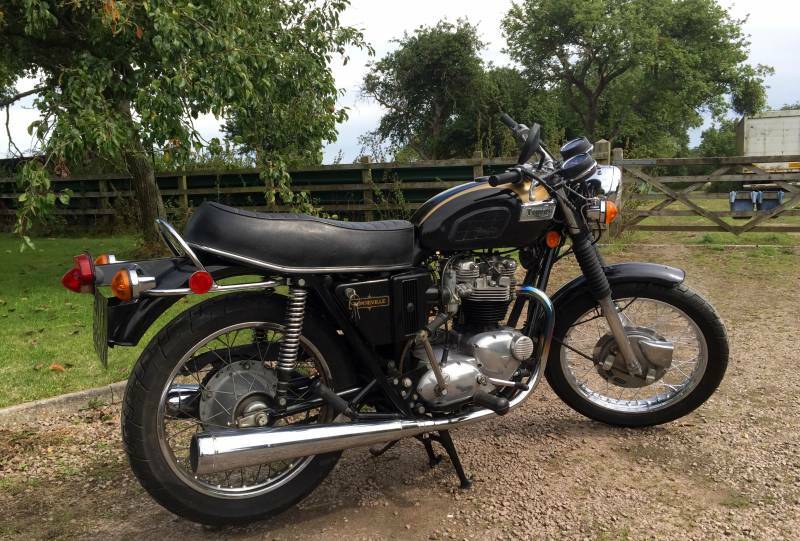 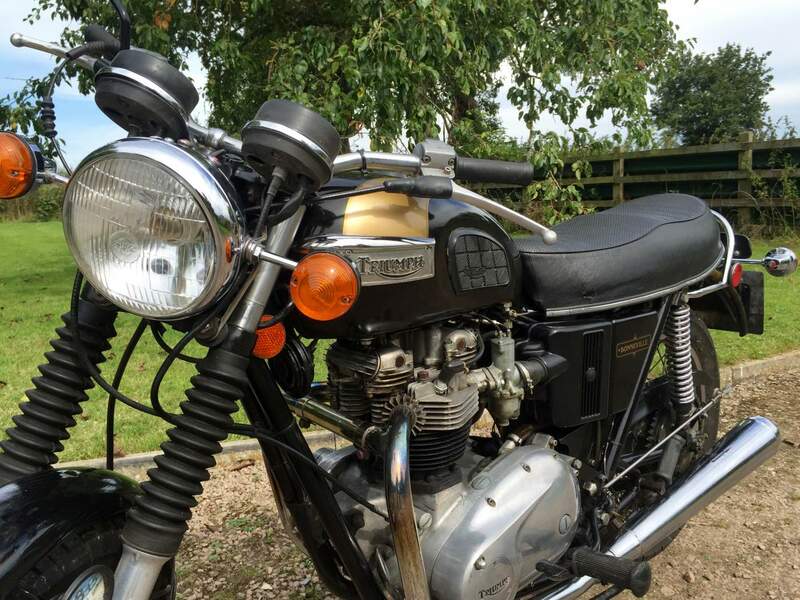 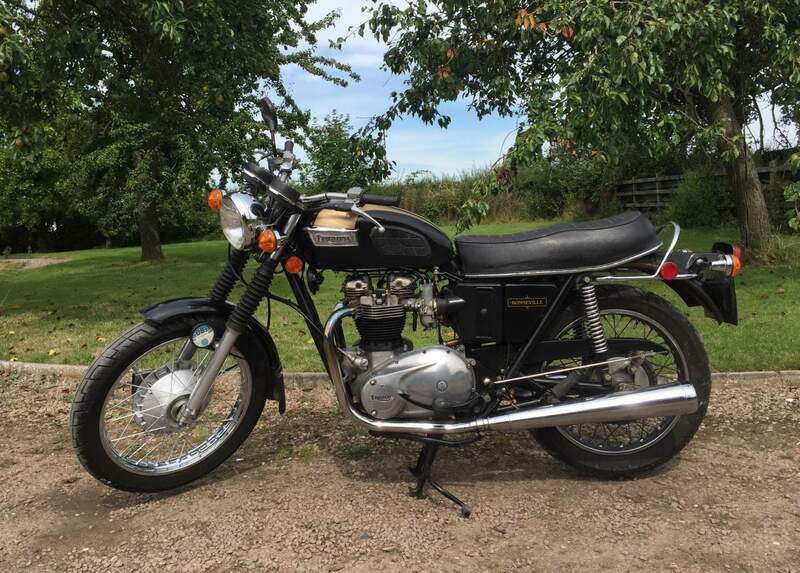 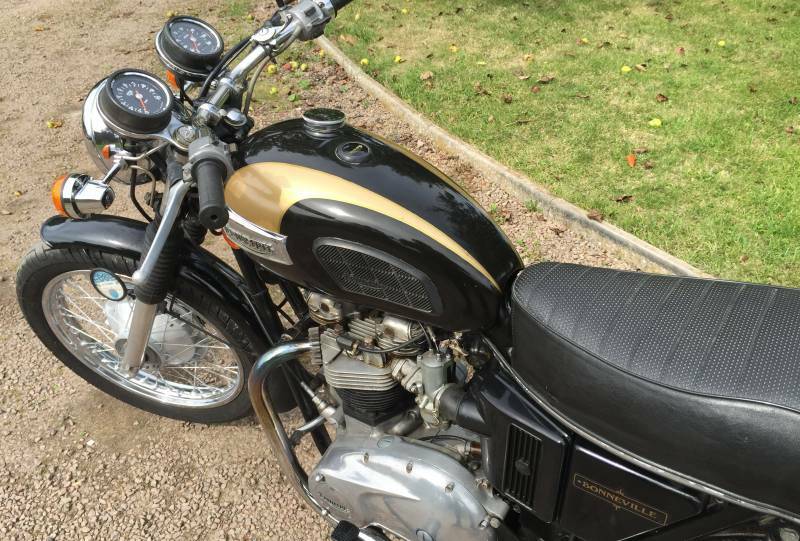 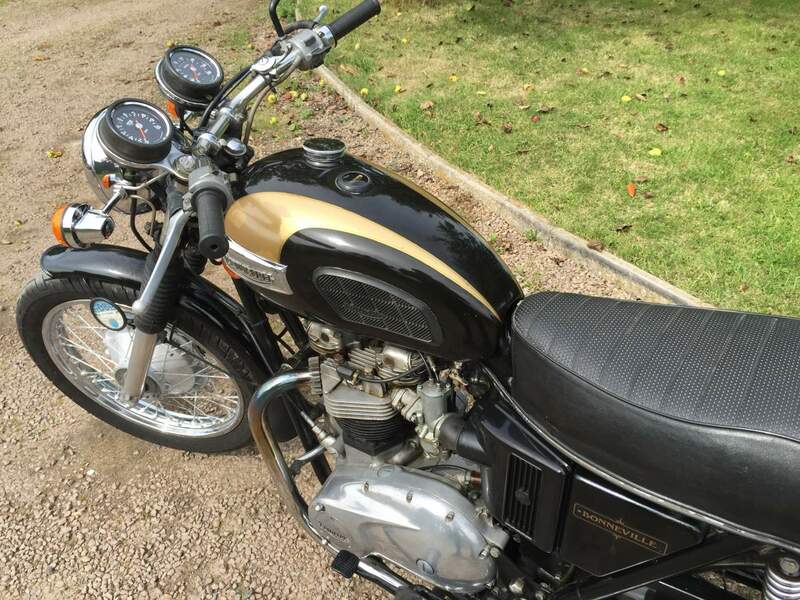 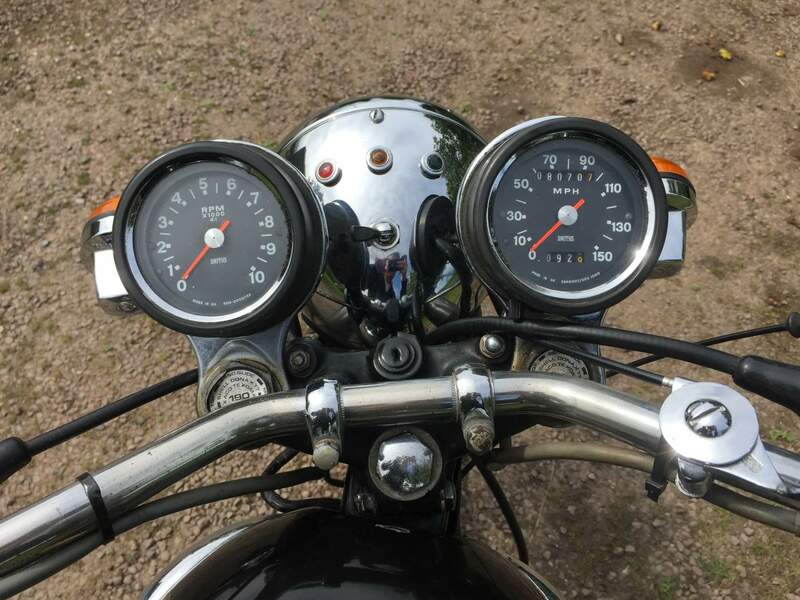 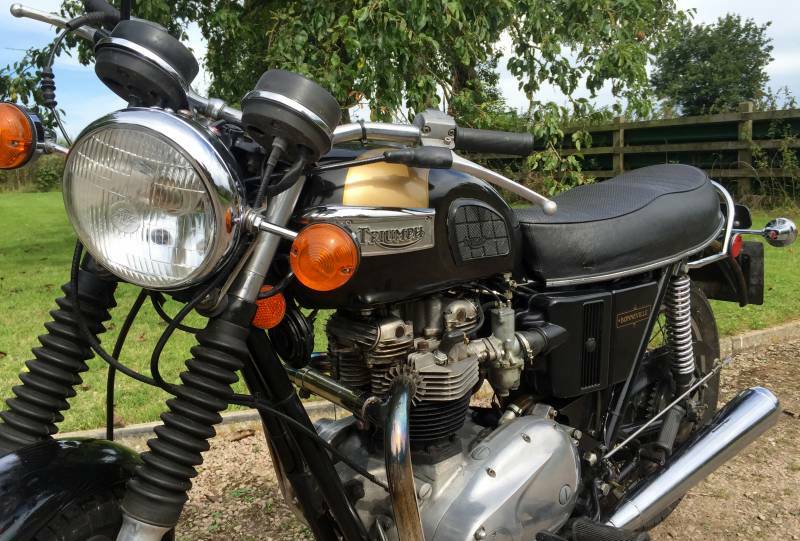 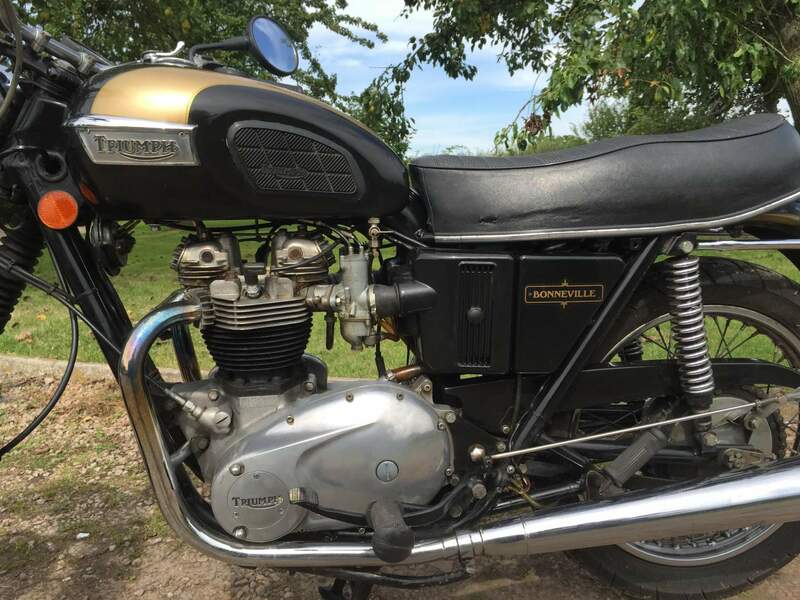 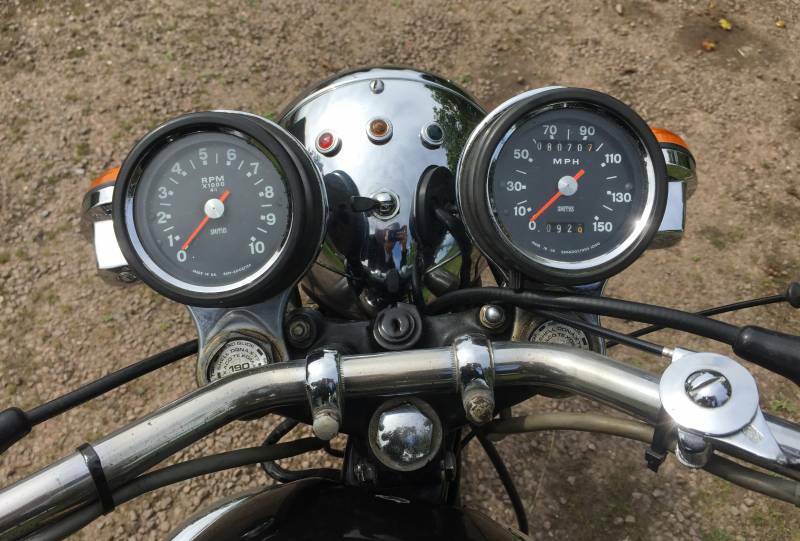 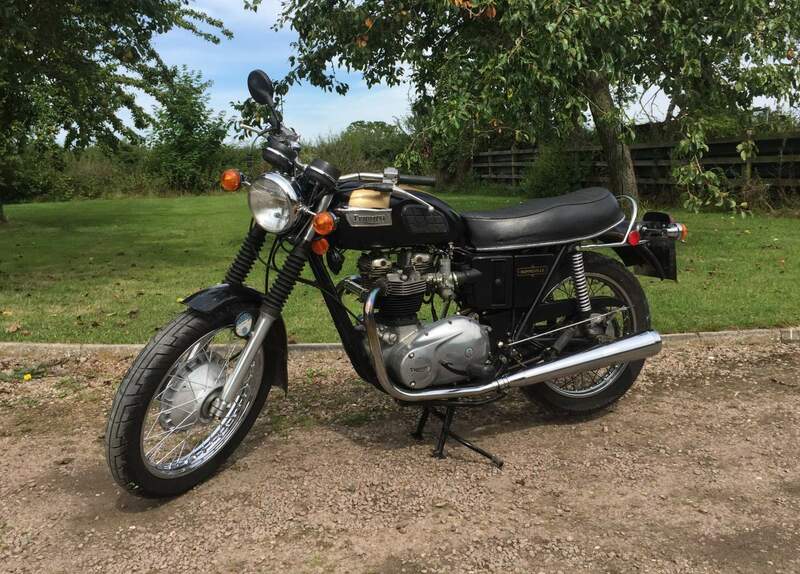 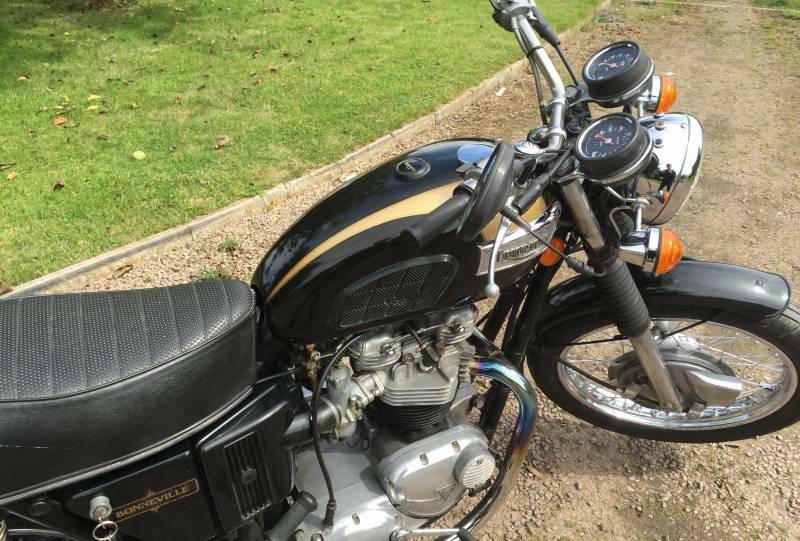 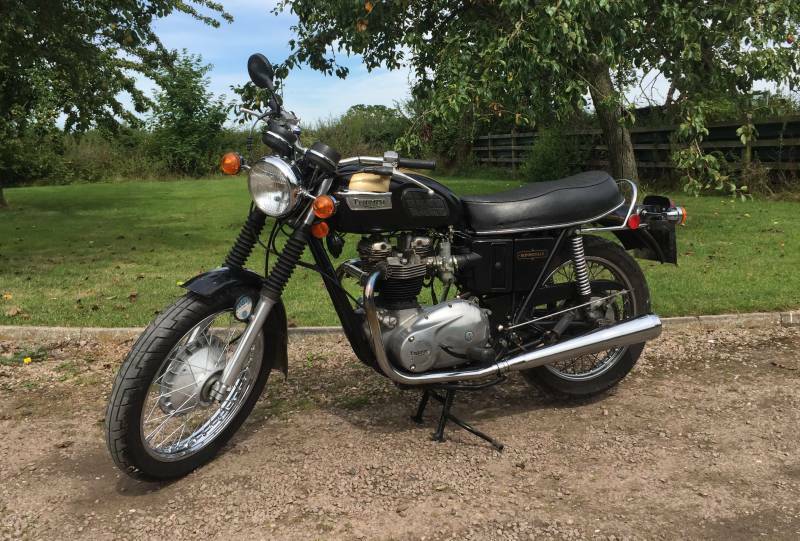 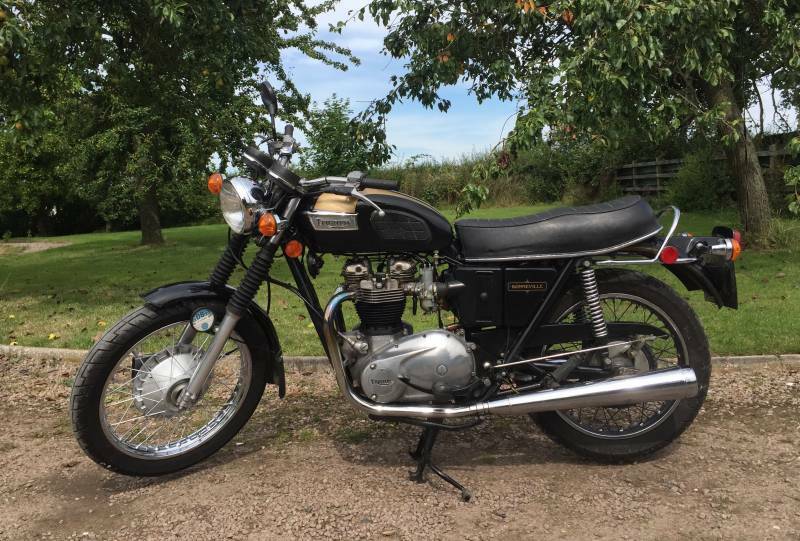 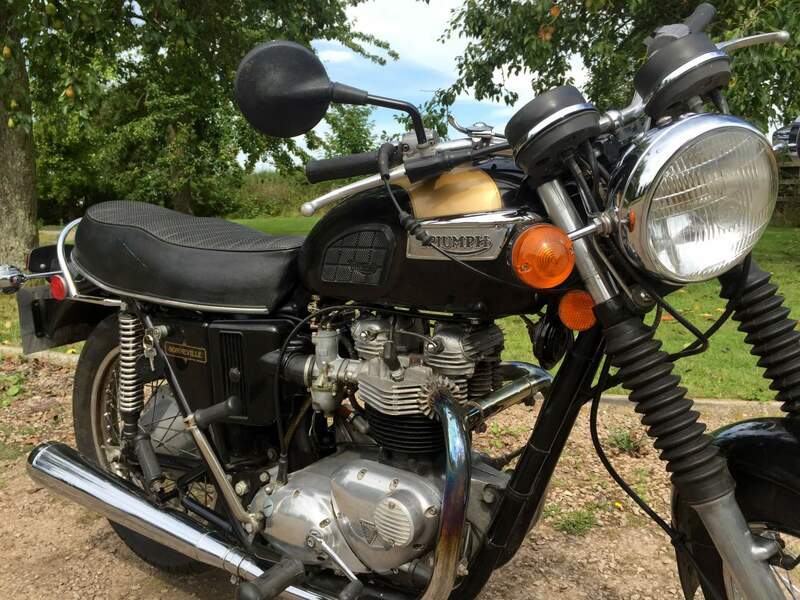 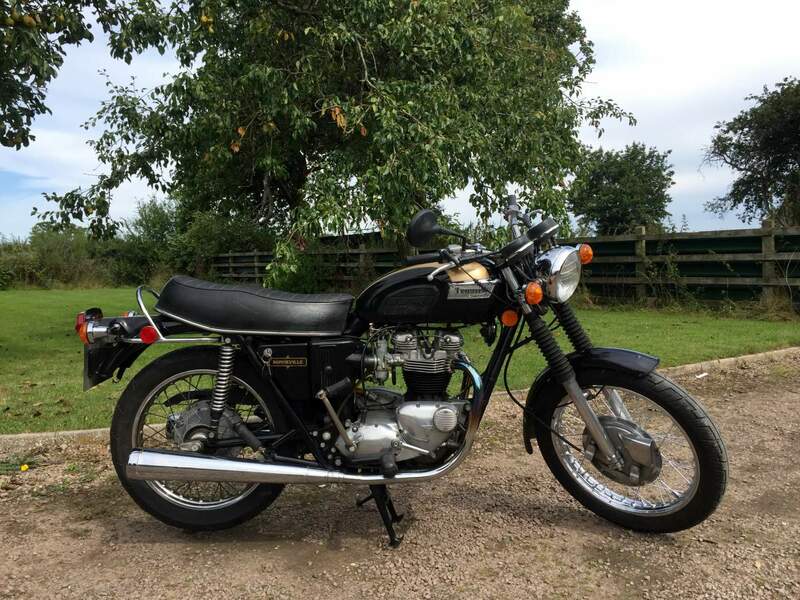 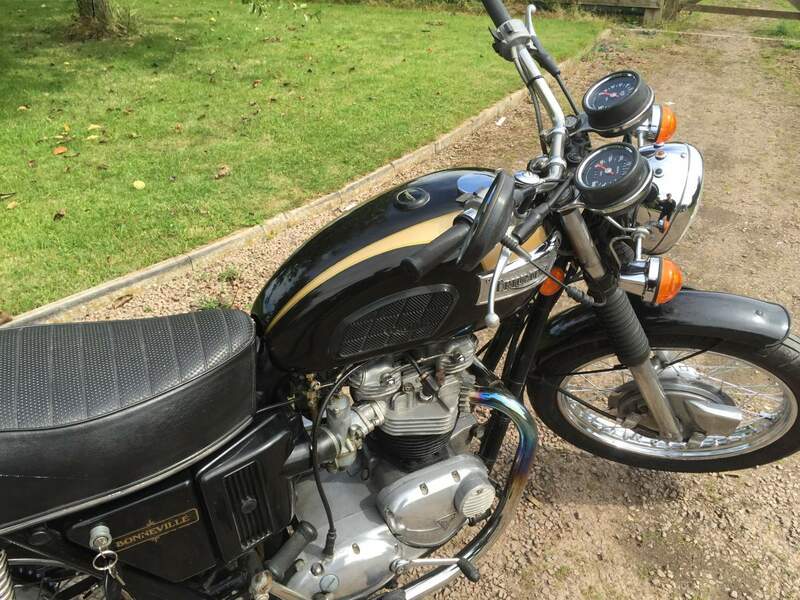 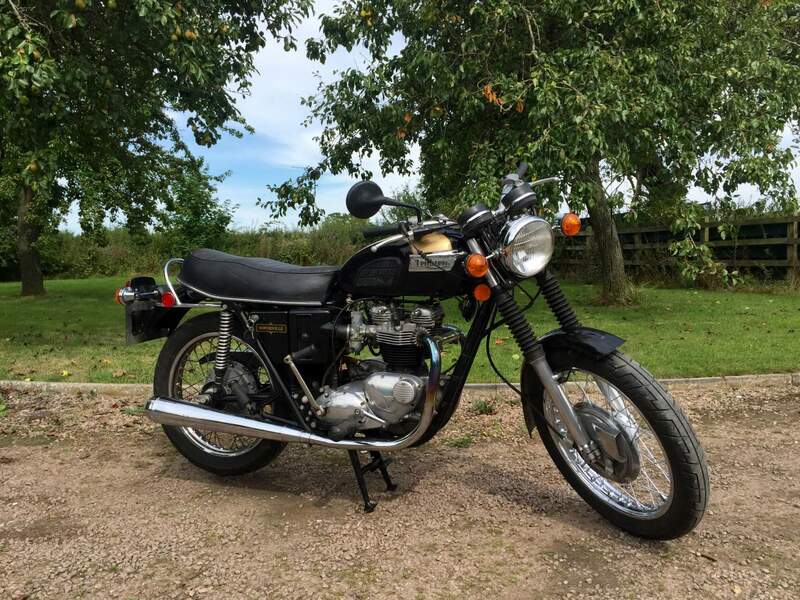 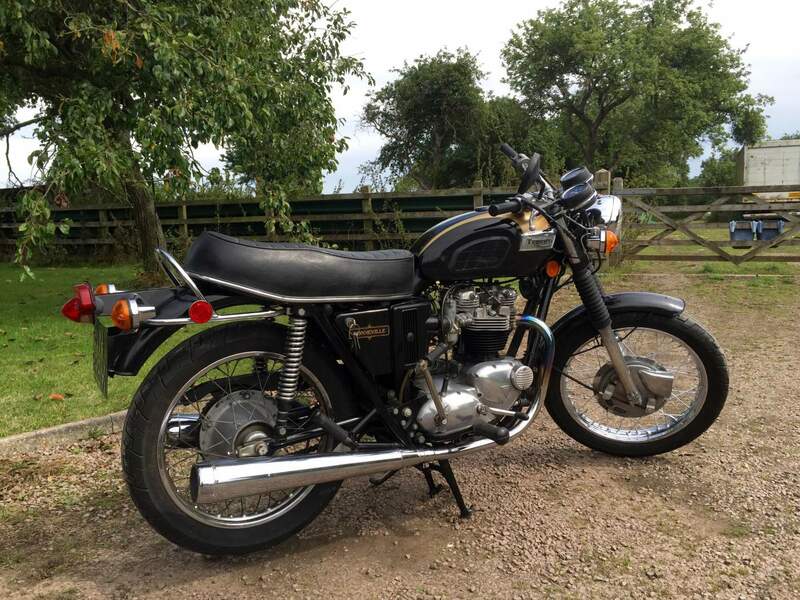 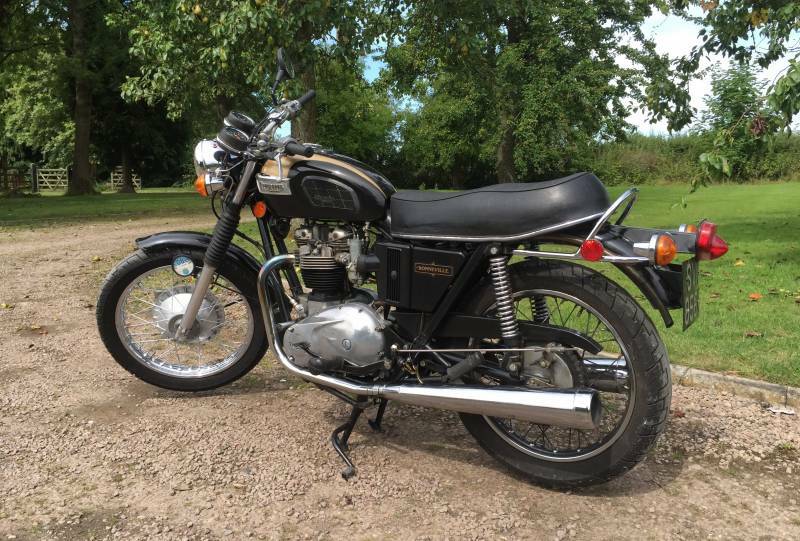 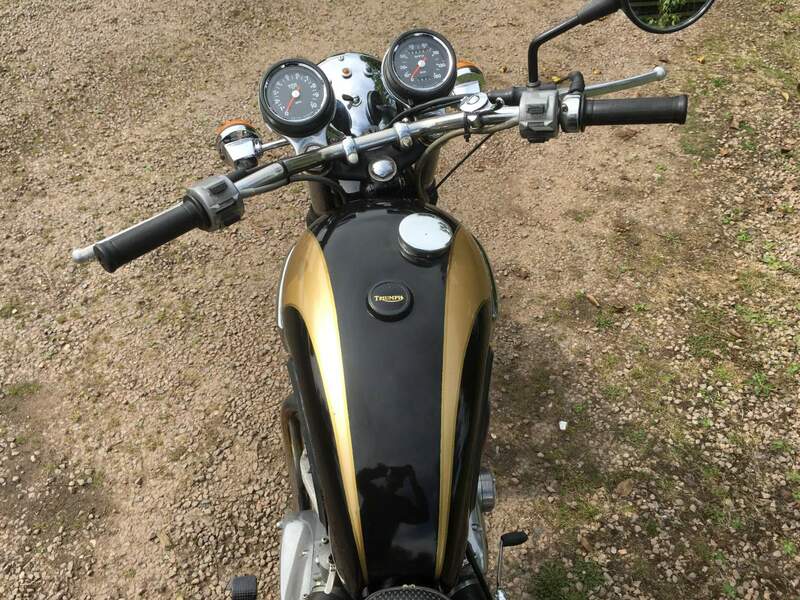 Triumph T120 Bonniville 1972 650cc, 5 speed, very original with matching numbers, starts runs and rides very well. 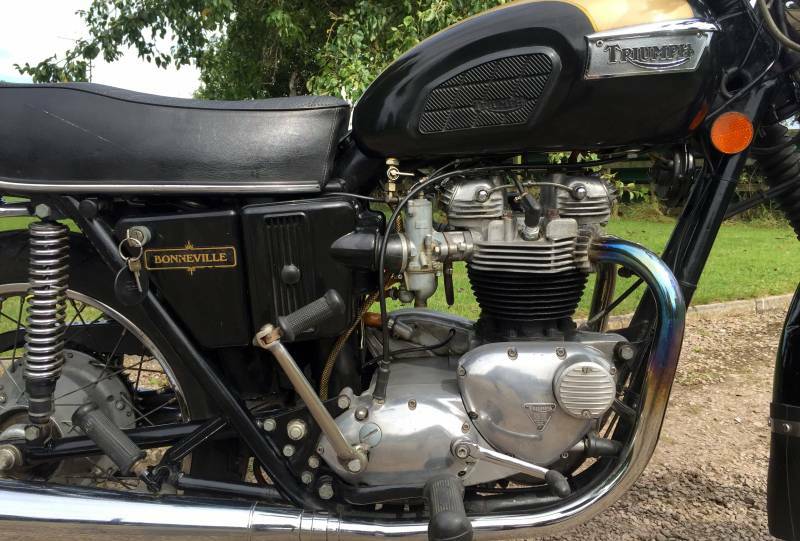 Engine was rebuilt 5000 miles ago. 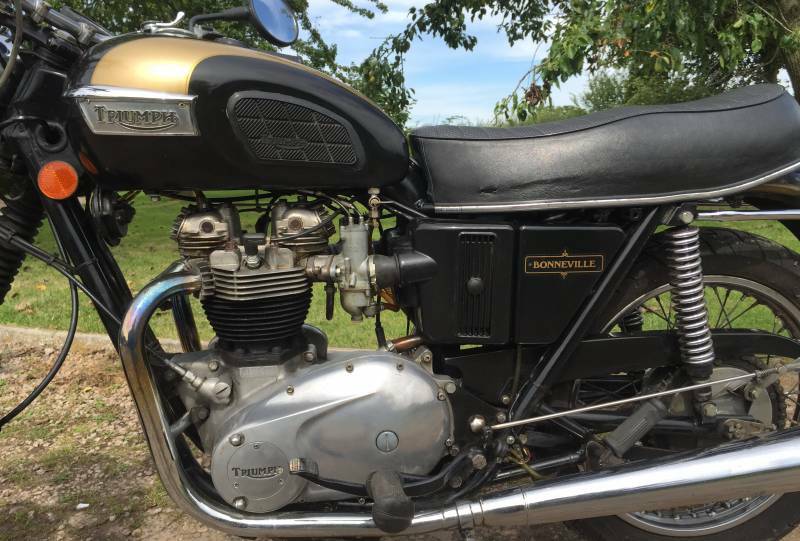 Historic vehicle so no Tax to be paid, A very useable Bonniville that benefits from a low seat height in comparison to most oil in frame models.